Having a happy family is my definite dream in my life. Having a happy family with my lover and my children is a scenery that always haunts me. I often imagine that my family go to the countryside and touch the nature together, approaching the seashore, grove and field. 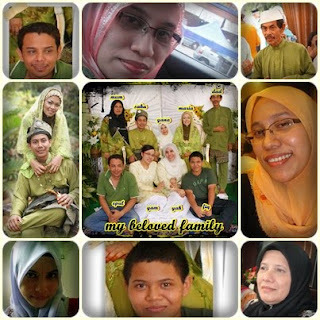 I cannot imagine any other thing but living with my family happily. I really love my family. I like during my family gathering. At this time, we chat all about the past story. During us all still child. The moments, the first experience riding a motorcycle, when I try to gear up a hill using gear 4. It really funny can u imagine that? Moreover, the moment when I want to go school and unfortunately my sister falls in the drain and so many funny things that I can’t forget. This gathering makes our relationship more closer. 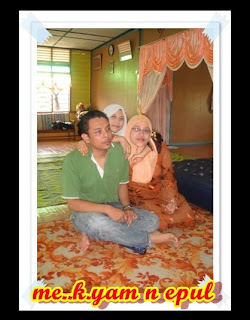 sweet memory,,,during my brother wedding..
i love my brother n sister so much! !